Get Started With BodyTite Today! BodyTite is a beautiful alternative for individuals who would like to reduce excess fat without worrying about saggy skin. It also helps make improvements to wrinkly and saggy skin following weight reduction or aging. BodyTite is a non-invasive method that firms, forms and pulls the skin without scars. Get amazing results without having downtime. 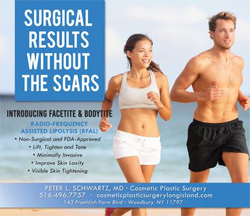 Inmode BodyTite - Scarless Surgery. 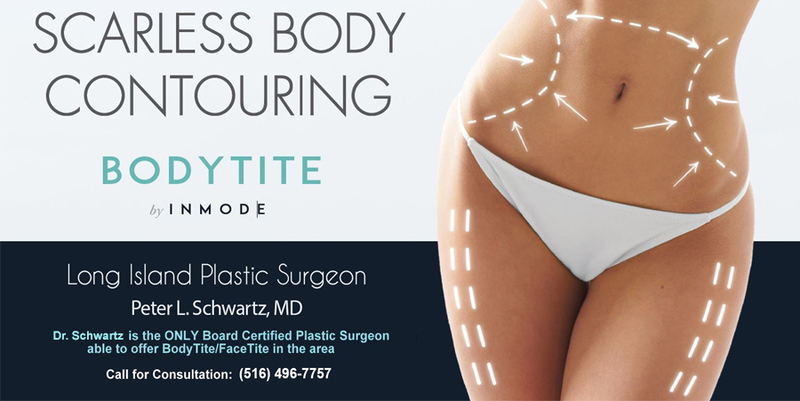 Inmode BodyTite technology corrects flaws related to tummy tuck and liposuction. Areas that can be remedied with Inmode Technology? If you need to correct it, we can treat it. We can firm up your chest, abdominal area, arms, and even your inner thighs. We can do all of this in one visit. And, the best part of having this treatment done is that it just takes 15 minutes per body part. You will see results right away, and even more apparent three to six months out from the date of treatment. Downtime can vary from 1 to 2 days; however, in some circumstances, it can take about ten days. Get the body you want with Inmode BodyTite treatment.